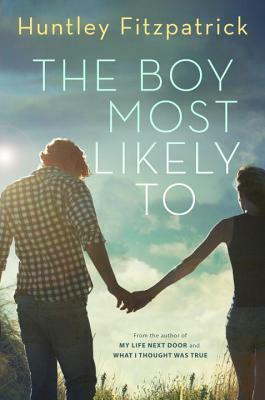 Huntley Fitzpatrick always wanted to be a writer, ever since growing up in a small coastal Connecticut town much like those in My Life Next Door, What I Thought I Was True, and The Boy Most Likely To. After college she worked in many fields, including academic publishing and as an editor at Harlequin. Huntley is currently a full-time writer and mom to six children. She lives in coastal Massachusetts.